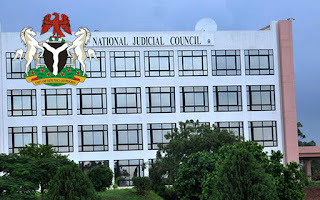 The National Judicial Council says it has set up a preliminary complaints assessment committee to review the responses given to it by the suspended Chief Justice of Nigeria, Walter Onnoghen, and the Supreme Court Justice Ibrahim Muhammad who is acting in his stead. Mr Onnoghen is accused of failing to fully declare his assets, while Mr Muhammad is facing allegations of misconduct in allowing himself to be sworn in as a replacement for Mr Onnoghen, whose suspension by President Buhari critics say violated the constitution. The council sat on Monday and was expected to give its verdict after hearing the responses of the two accused judges. Both had been given seven days to respond to the allegations against them. A spokesperson for the NJC, Soji Oye, said in a statement Monday that the NJC reconvened and resolved to constitute into the Preliminary Complaints Assessment Committee in accordance with Regulation 17 of the National Judicial Council Judicial Discipline Regulations, 2017. “Council also received a new petition written by the Economic and Financial Crimes Commission (EFCC) against Hon. Mr. Justice W.S.N. 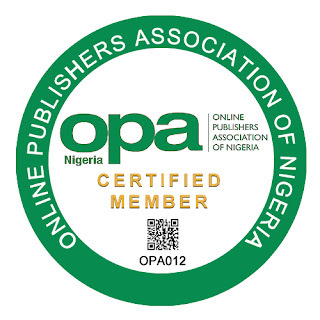 Onnoghen, GCON and forwarded it to him for his response within seven (7) working days,” Mr Oje said.